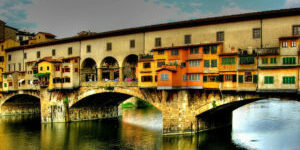 Gli Orzali is in the perfect location for visiting not only Mugello, but also the sights of Florence, which merit a whole day. 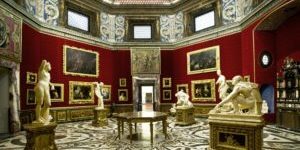 To reach the Tuscan capital we suggest going by car to San Piero a Sieve and from there taking the train to Florence, or going by car to the Trespiano a Firenze car park and from there taking bus n° 25 for piazza Duomo. 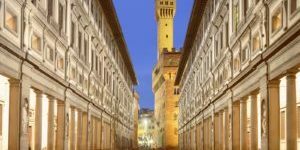 If, on the other hand, you want to take the car into Florence, we would recommend two car parks, one on via dei Bardi, 20 mt. 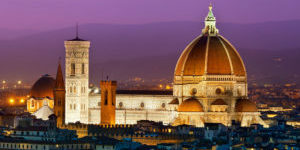 from Ponte Vecchio, or the car park in piazzale Michelangelo with its amazing views. A recommendation for eating typical local cuisine? La Vecchia Bettola, on via Torquato Tasso.